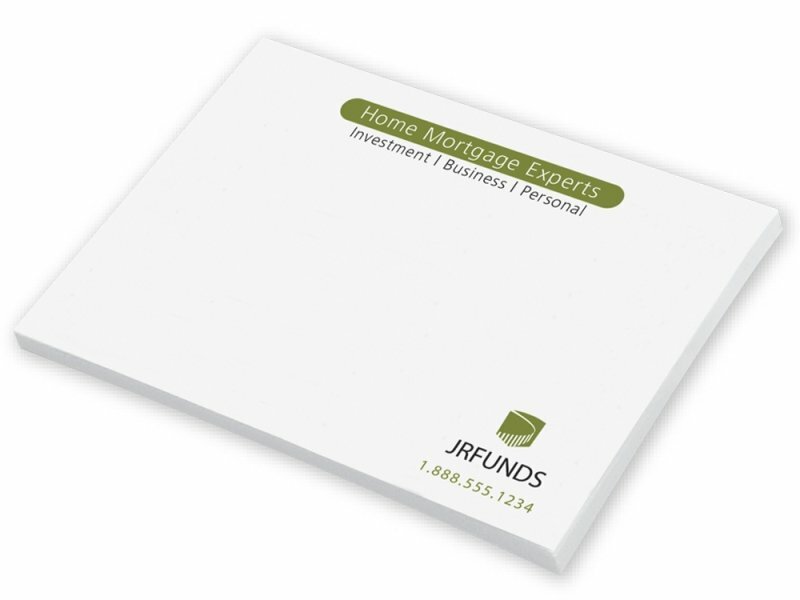 Custom printed 3 x 4 Original Post it Note Pad with your logo. 50 sheets 4 wide x 3 high, adhesive sticky on the 4" side. Price includes a one color imprint in area 3 5/8" w x 2 9/16" h.
Our company handles marketing for an assortment of businesses. We have one client who fully insists on Original Post it Notes. I am happy to report that I found them on Promotional Items and the client was very happy with the product and printing. We were happy with the low cost. Our firm does highly recommend this promotional products company.